Project Mercy began its work in Africa nearly 40 years ago, providing aid (shelter, food, health care, education and resettlement assistance) to refugees in seven countries. 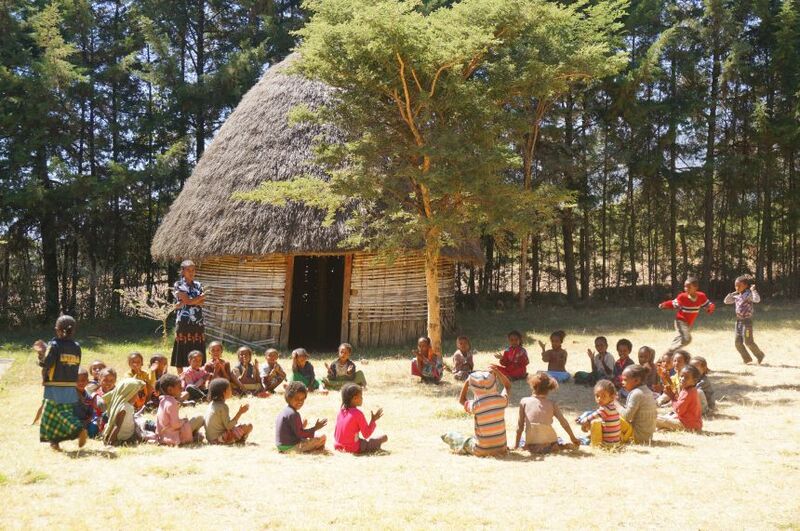 For the past 24 years, the organization has focused exclusively in Ethiopia with integrated development programs that engage communities to eradicate poverty. The programs include education, health care, adult literacy and vocational training, farming, cattle-breeding, infrastructure development, and more. Bete Demeke is the president and vice-Chairman of Project Mercy, an organization that works holistically to eliminate poverty in rural communities by linking landscapes, livestock and livelihoods. 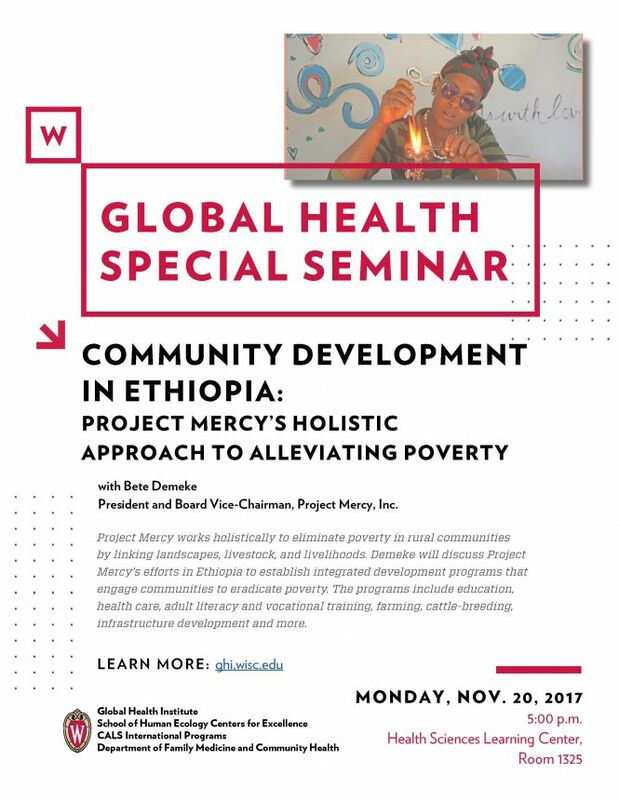 He will discuss the organization’s efforts in Ethiopia to establish integrated development programs that engage communities to eradicate poverty. After a long association with Project Mercy as volunteer, donor, and member of the Board, Demeke took a two-year sabbatical from IBM to serve Project Mercy full-time in 2014. Two years later, he retired from IBM and continued his leadership role with Project Mercy. Demeke’s prior career with IBM spanned more than 30 years, all in information technology. His last post was vice president of Software for IBM’s Growth Markets, headquartered in Shanghai, China. He was responsible for managing a multibillion dollar business and leading more than 5,000 employees in more than 140 countries across Asia, Africa, Latin America and the Middle East as well as Central and Eastern Europe. Demeke was a member of IBM’s Growth and Transformation Team (GTT) – a selected group of senior IBM executives that are change-agents for transformation and growth of the company.